The upcoming Water Efficiency Conference in Aveiro, Portugal will feature a special session devoted to the latest innovations in micro hydro energy recovery. 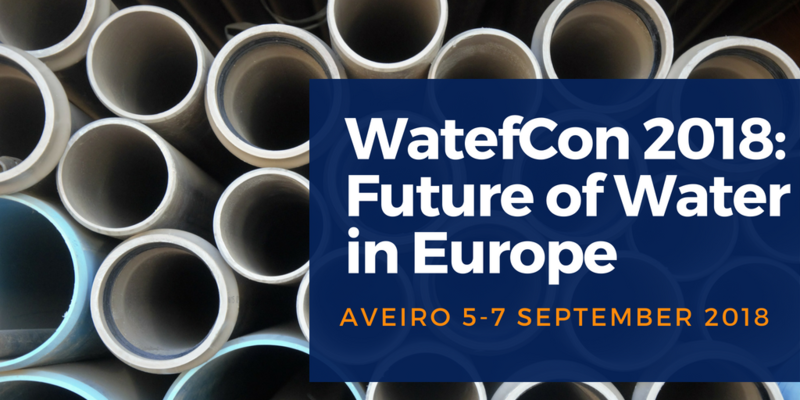 Representatives from REDAWN will be presenting alongside speakers from across the Portuguese Water Industry. Sign up now to attend the event in person by following this link to our Eventbrite bookings page. We will be live streaming the session from our YouTube channel on Friday 7 September at 10:00am (local time) in English and Portuguese. To watch this session follow this link to our REDAWN channel.